SuperBall 3 is an incredibly fun block breaking game unlike any other. It is the only block breaking game to be completely physics based, where blocks are free to move anywhere and explode against one another. 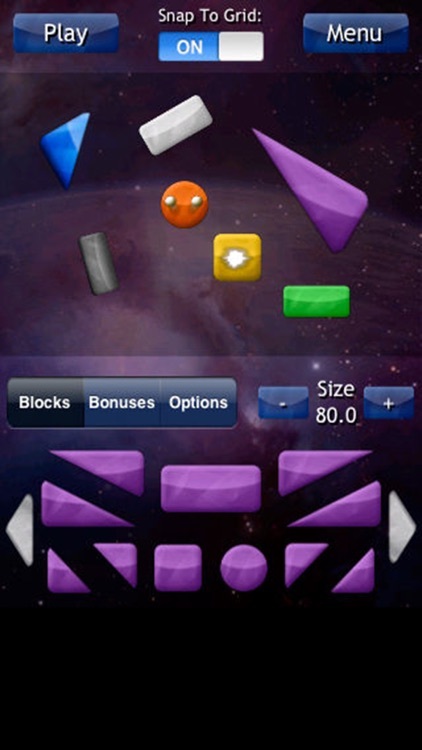 It is also the first and only block breaking game to feature a complete level set creator, allowing you to make levels with any arrangement of shapes and power ups you can think of. 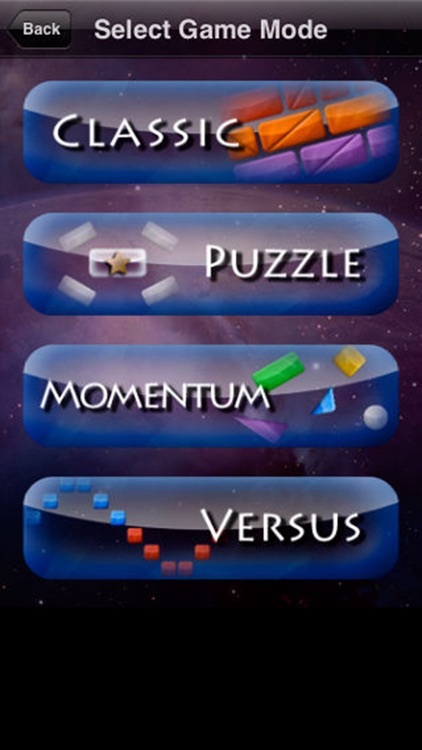 This Lite version features all 3 game modes, each with 8 unique and fun levels, plus a demo of the amazing level builder. 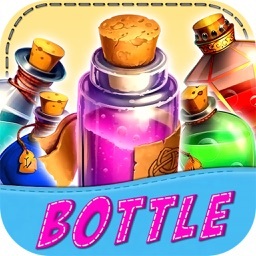 - Incredible physics based gameplay. 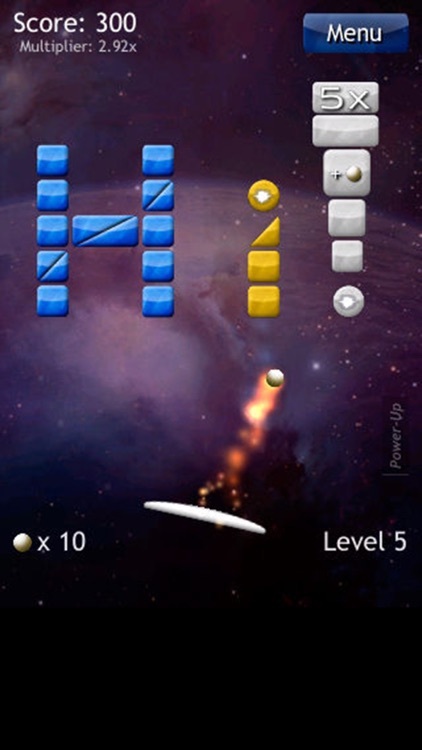 - A powerful and easy to use level builder. 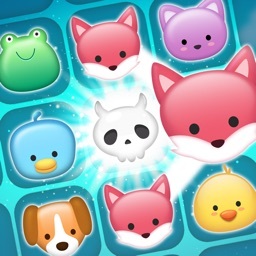 - Multiple block shapes like circles, squares and triangles. - 24 different bonuses, including SuperNova and Worm Hole. 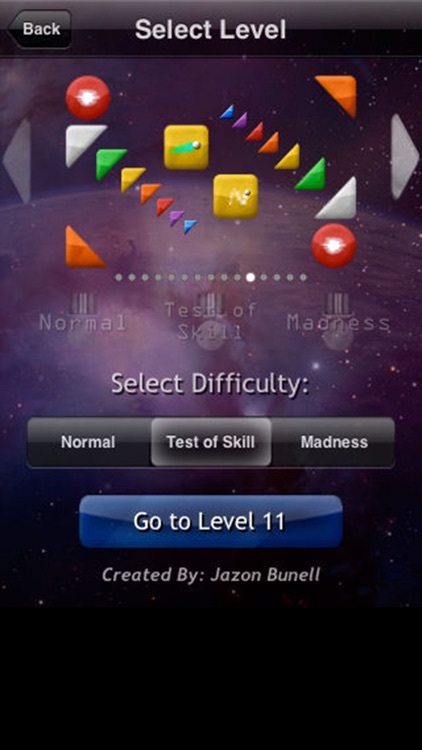 - Three innovative game modes unlike any you've ever seen. - Beautiful and simple menu navigation. - Accelerometer based "Tilt Mode" control. 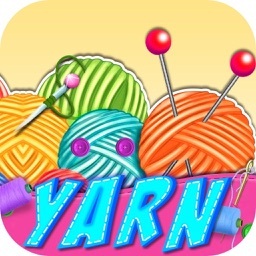 - Two player versus mode. 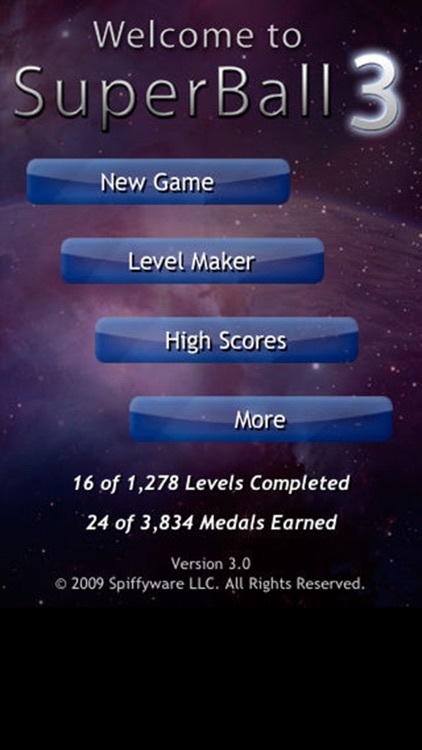 Check out the full version of SuperBall 3 for the complete level set creator and over 1,200 additional levels! 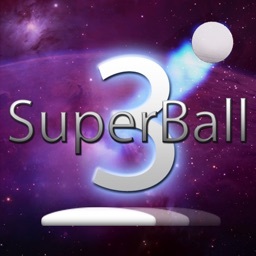 SuperBall 3 is simply a must play app unlike any other block breaking game. 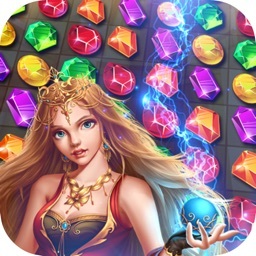 With the insane amount of levels, the purely physics based world, incredible graphics and the level creator, you can be guaranteed this is a game that will keep you entertained for a very long time to come.